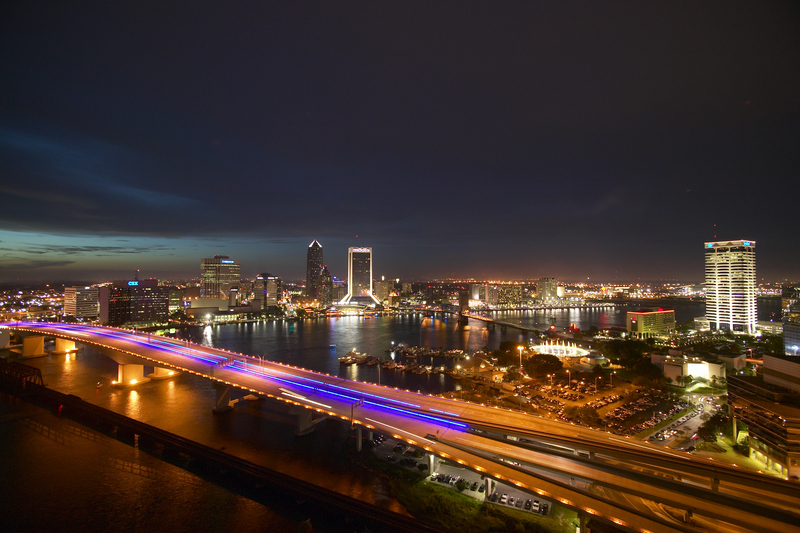 Did you know Jacksonville was ranked #9 in the Money Magazine Top 10 Best Big Cities to Live In? How exciting! No doubt the affordable cost of living plays a big role in grabbing the attention of newcomers to the area. As the largest metro area by landmass in the continental U.S. with projected job growth, Jacksonville and the First Coast are very appealing to those looking for a change of scenery. And could you blame them? Have you seen the white sandy beaches? Jacksonville residents take advantage of 22 miles of coastal beauty with mostly public and pet friendly beaches featuring fine dining, casual restaurants, farmers markets and let’s not forget …. Surfing! Sports lovers will find lots to do with Jumbo Shrimp Baseball, Icemen Hockey and NFL Football. Something for everyone! Those looking for change fall in love with Jacksonville, the impeccable weather, the year round sunshine and all there is to do here. If you’re looking for a change, look no further than Jacksonville and The First Coast!